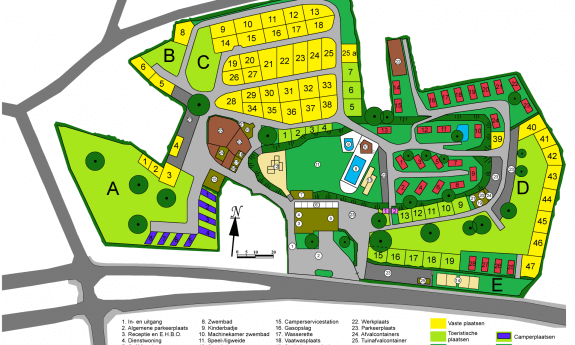 How much does one night on Campsite Hitjesvijver cost? Questions or remarks? Feel free to contact us!